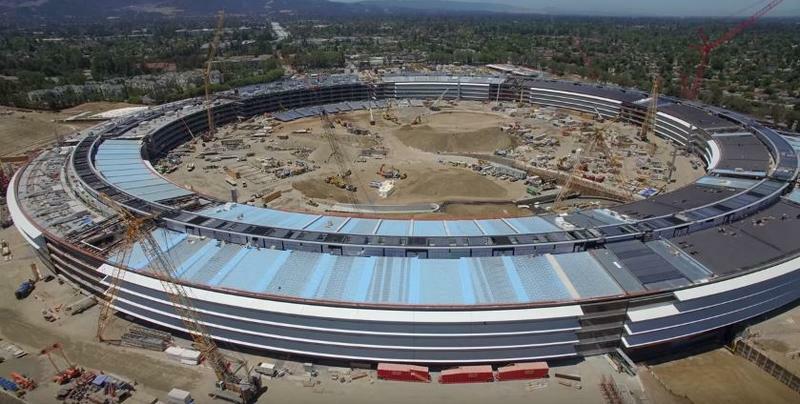 The Apple Campus 2, Apple’s new HQ that’s being built out in Cupertino, is quite an amazing project. 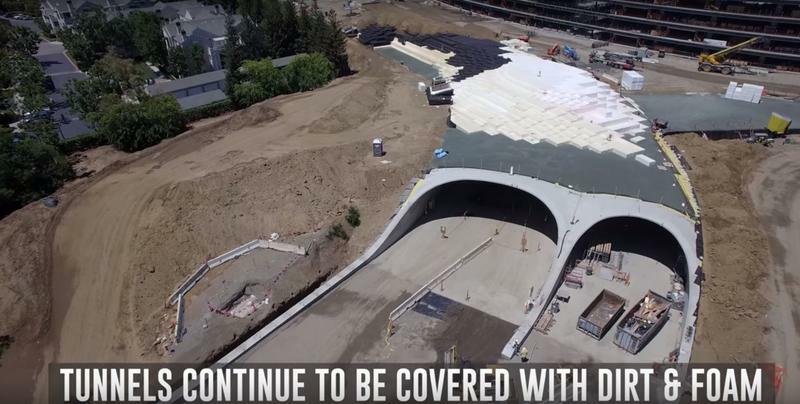 We’ve been following the progress from construction thanks to drone flyover videos from folks like Matthew Roberts, who published a July update with the latest look at Campus 2. It looks like a freakin’ futuristic donut at this point, and I love it. Roberts provides a recap of some of the awesome specs the building sports, too. 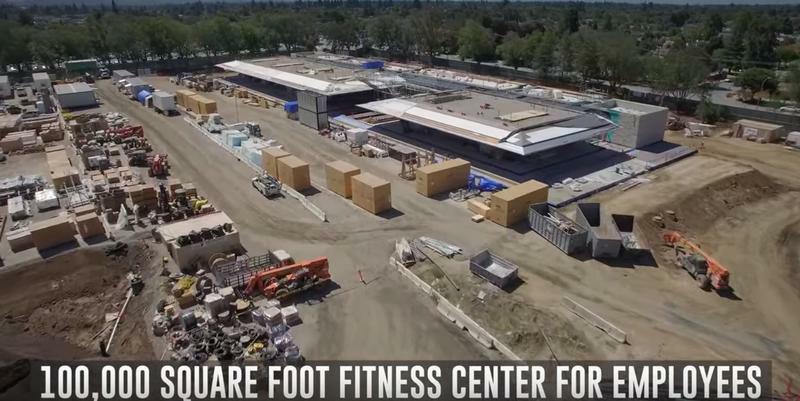 For example, it’ll have 3,00 total glass panels installed when Apple is finished. 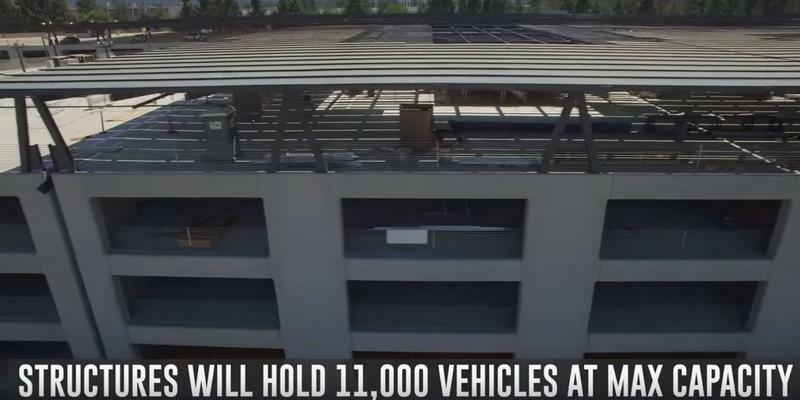 When the garages are finished, there will be enough room for 11,000 vehicles, Roberts said. The fuel cells installed on the roofs will supply 4 megawatts of power, too, again a nod to Apple’s focus on renewable green energy. On that same note, Apple will reuse the dirt displaced by the building to landscape the areas around its massive structure. Check out the incredible drone tour in some of the screenshots above, or hit the video below.